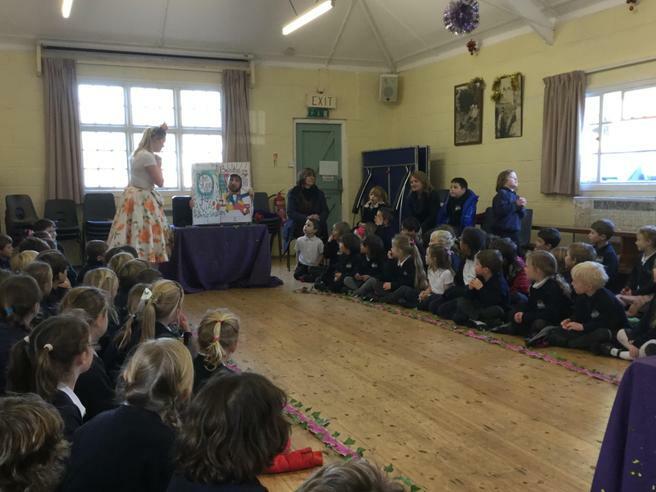 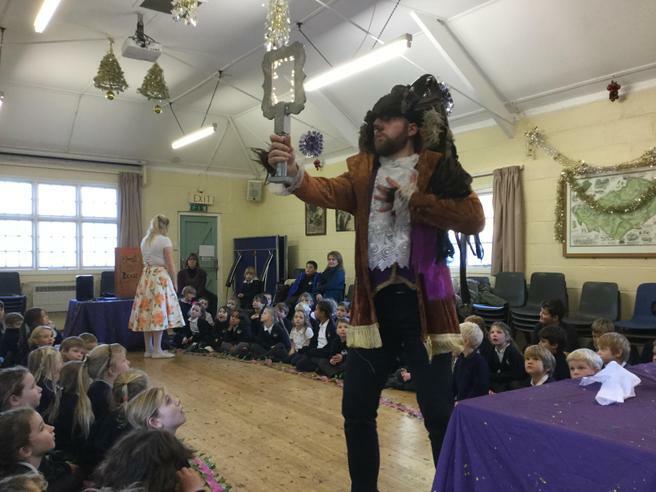 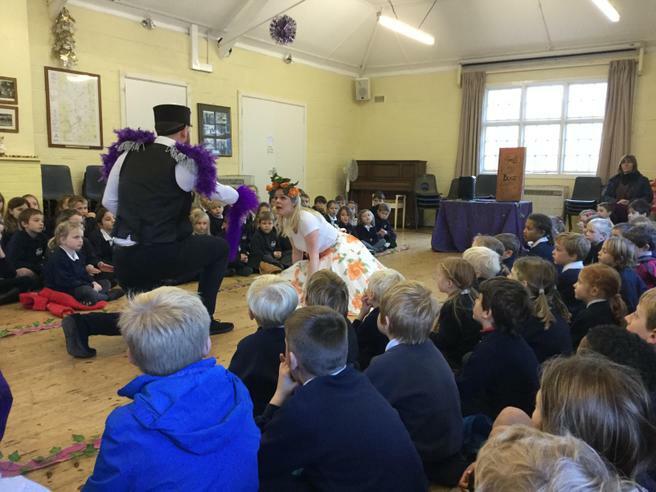 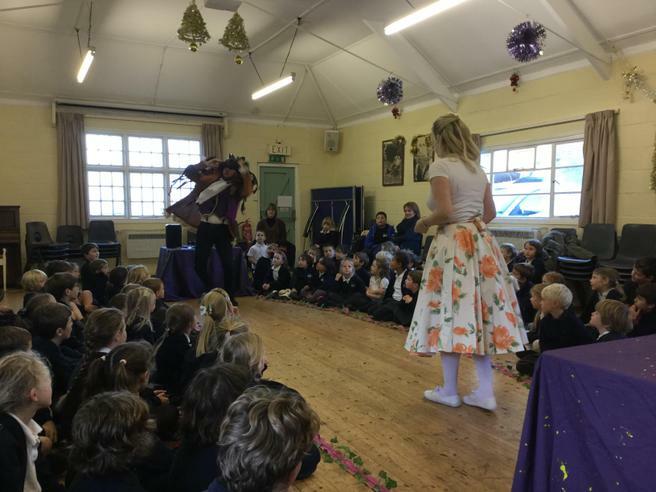 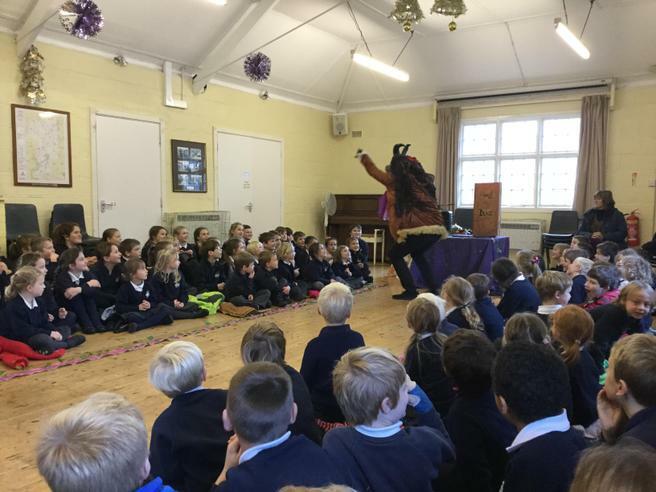 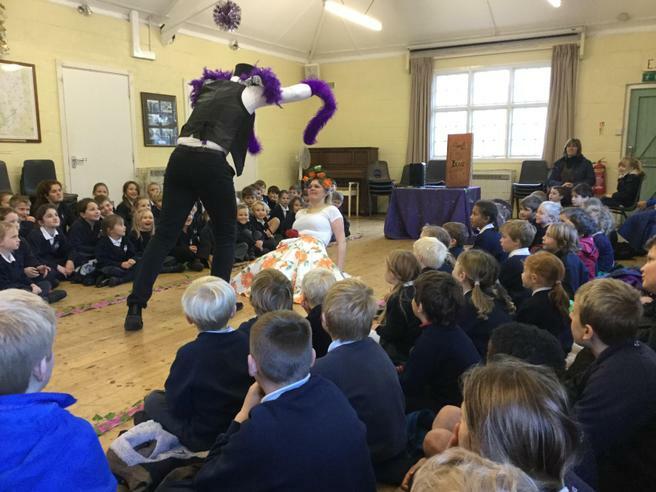 We were delighted to welcome the theatre company 'West End in schools' and their performance of the well-loved tale 'Beauty and the Beast' to our school yesterday afternoon. 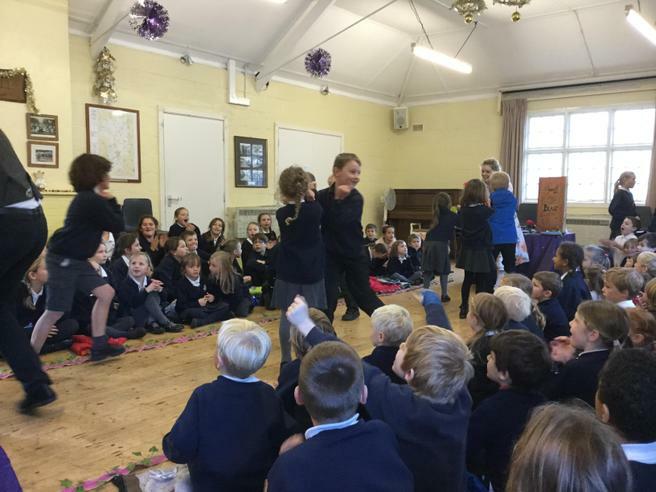 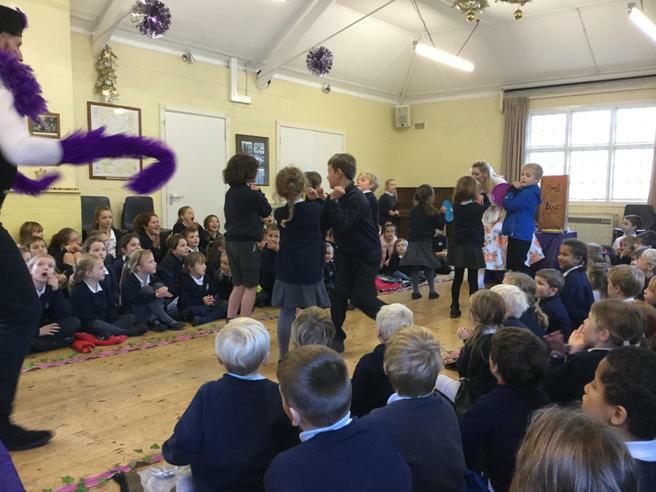 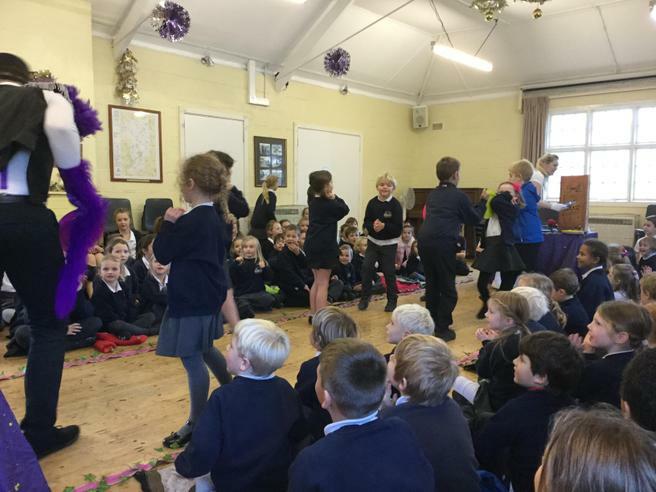 The children and staff were treated to an hour long performance full of fun, laughter and audience participation; a wonderful way in which to continue with our Christmas celebrations. 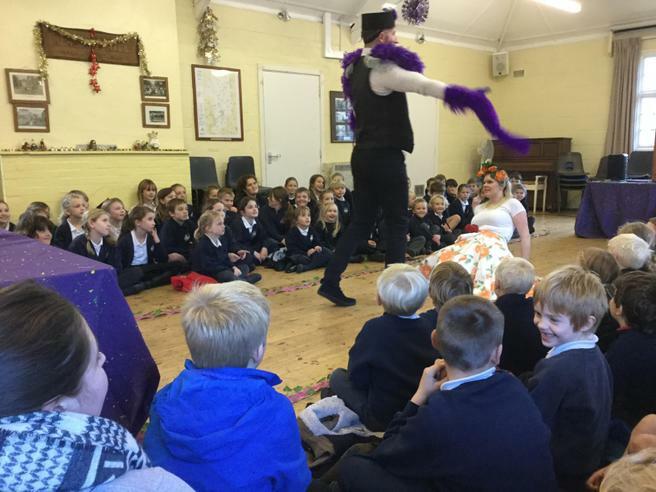 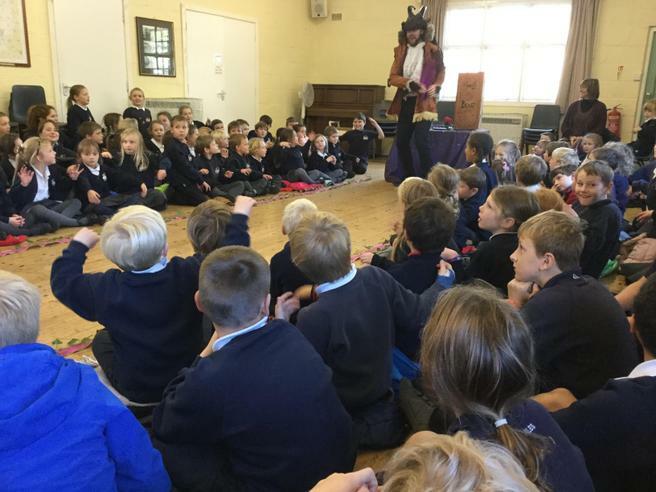 Everyone had a magical afternoon and we can't wait to welcome this theatre group back to Aveton Gifford Primary School again.